Standard Sing Core Hot Rolled Steel Sliding Door Blanks are manufactured with patented Sing Core material as the base interior substrate of the door. 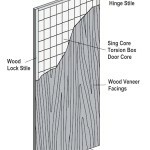 The Sing Core substrate material is created using a vertical grain natural wood torsion box design while the traditionally empty voids are filled wall to wall with recycled foam. The foam material is available in various forms depending on your specification. The default is recycled EPS foam. Natural wood lock blocks can be positioned at locations as necessary for locking mechanism placement and/or as sliding hardware anchor points. 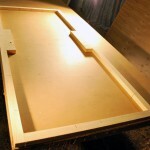 The core material is framed by 1.25-inch wood stiles and rails for finishing strength and attaching hardware. The torsion box is completed by adhering 20 gauge hot rolled steel as exterior material (skin) according to your specifications. 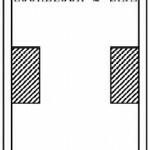 The man door opening is cut out to architectural specifications. 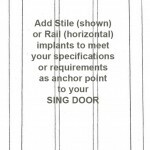 The door blank surface material is made of 20 gauge hot rolled steel unless otherwise specified. Bonding agent used in adhesion of the entire composite material is formaldehyde-free. Man Door Component: The man door leaf is created to specifications to match the large hot rolled steel sliding door and is to be fitted inside the opening in the large sliding door panel. 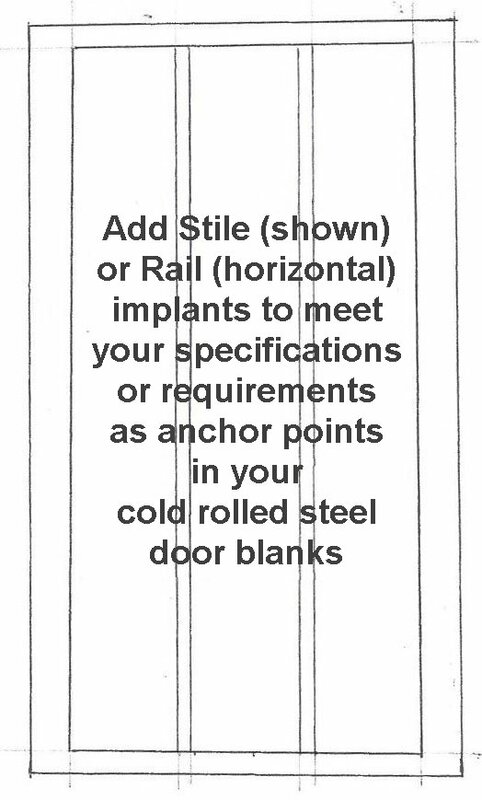 In this case, 20 g hot rolled steel with 1.25 embedded solid wood frame and lock blocks on either side of the man door. Delivery: Reasonable care is taken to ensure safe transportation of your Sing Core large hot rolled steel sliding door with man door from factory to your location including proper crating to protect the natural beauty of your hot rolled steel doors during transport. 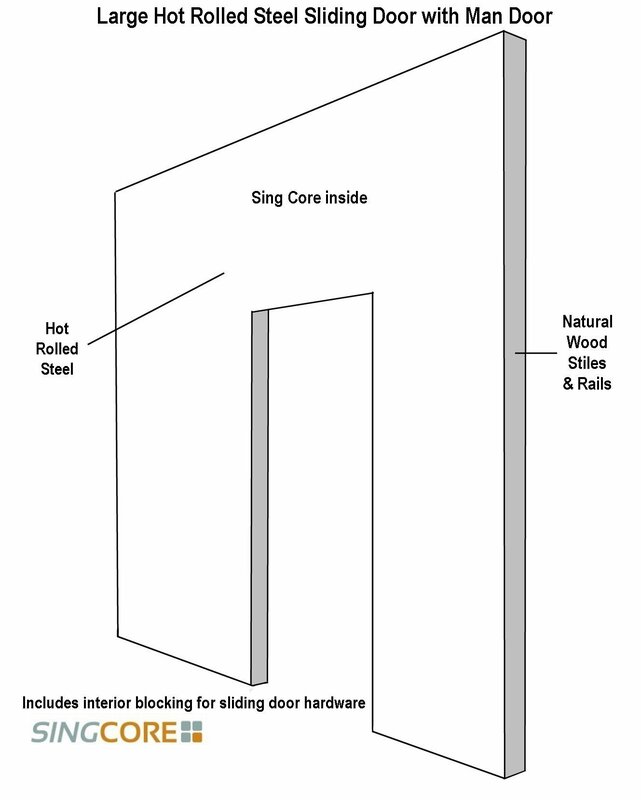 Storage and Protection: Store your Sing Core large hot rolled steel sliding doors in an upright position and allow to acclimate to room temperature following shipment receipt or prior to finishing or installation. Machining: Sing Core large hot rolled steel sliding doors are easy to work with in the metal shop for machining or on-site for finishing, and fastening.